In single month, Govt. will compare whole your sale of goods and services. If you have paid tax on services but not sold, its input credit now can get from tax of sold goods. On this basis, your net GST liability will determine. In past, it was not possible. In past service tax credit was possible only from input of service tax not VAT. When goods are sold to other state businessman, central sales tax is charged. Now, Maharashtra businessman will get credit from IGST because he paid it. and its burden, he will not send on final customers. Now, there is no entry tax. Only IGST will apply and sell from Punjab to Karnataka. So, where to keep warehouse or not will not depend on tax factor. If a person is manufacturing anything. Now, he is not manufacturer. He is just value adding like other dealer. When he buy the raw material and service for manufacturing the goods, he will pay the value including GST. When he will sell the same manufacturing product, it means, he added the value. So, he will receive GST from other dealer. His net GST liability will be difference between GST received and GST paid. Now, there is no concept of excise duty, central excise and VAT and service tax. Because all taxes have merged in single GST. Every state was different VAT, if you had to sell different state, you need to do VAT registration. So, you have to follow that state's VAT law. 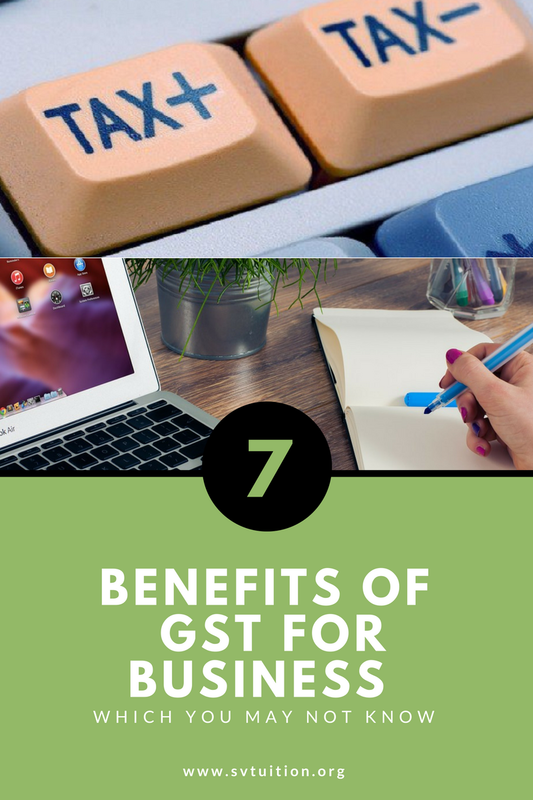 Now, there is single GST law which have to follow by all business persons. If you have started your new business and your annual sale is less than Rs. 9 Lakh in Northen India and less than RS. 20 Lakh in rest India, you need not fill the GST Return. Before GST, there are different provisions in different state VAT laws regarding selling goods through online website. So, it was difficult time for ecommerce business holders. Now, there are clear provision of GST regarding eCommerce business in GST Law.